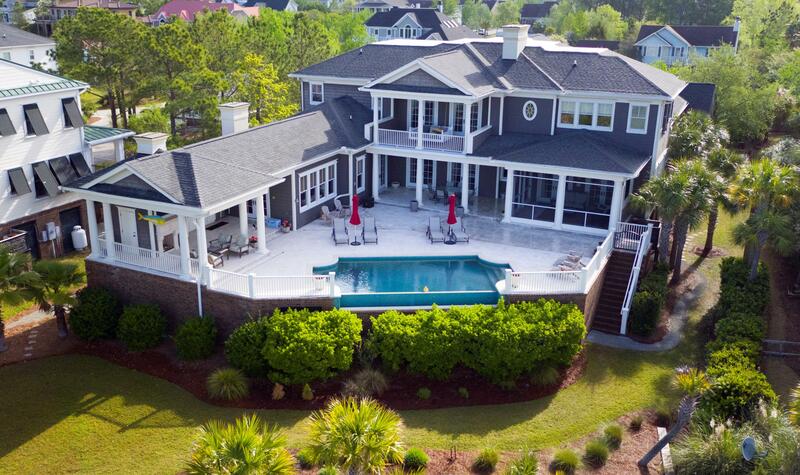 Rivertowne is a newer planned community that offers the best of Charleston golf and lowcountry living. The community features an Arnold Palmer designed course that was awarded 4.5 stars by Golf Digest. Located off Highway 41. 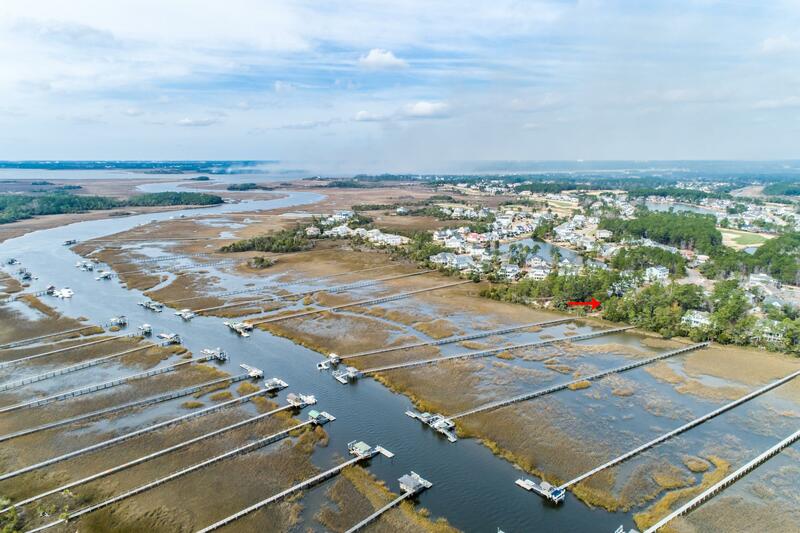 The neighborhood has two community docks on the Wando River, swimming pools, tennis courts and a play park. 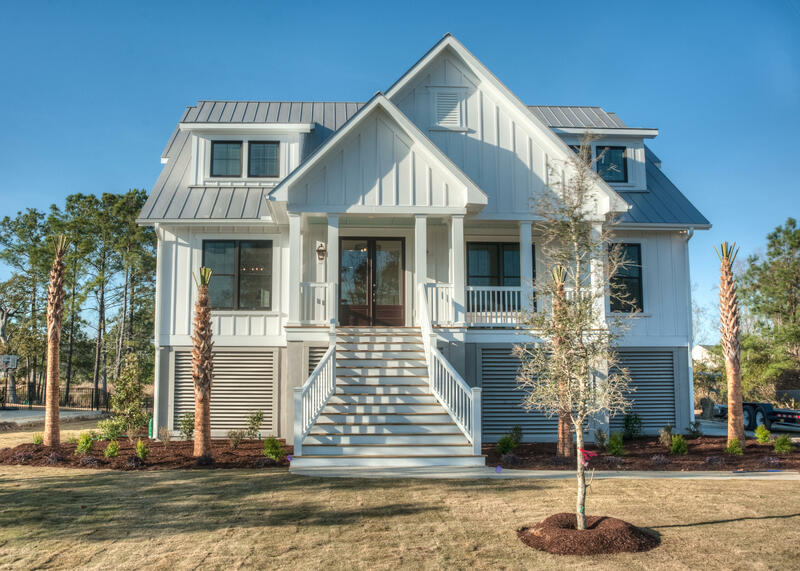 The community consists of single-family custom and semi-custom homes in true lowcountry style. Homes range from the high $300s to over $3 million for the custom homes with private docks on the river.